James first appeared on TV in 1996 and he hasn’t been off it since! From the early days of Ready, Steady, Cook to the super successful James Martin’s French Adventure, his shows are firm favourites that are packed with stunning recipes, food inspiration and heaps of fun. 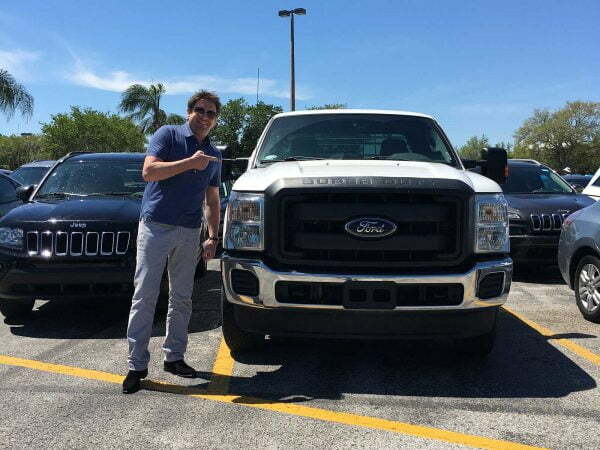 If you loved James Martin’s French Adventure, you’ll be excited to hear that James is heading to the United States of America to discover the very best food the country has to offer! 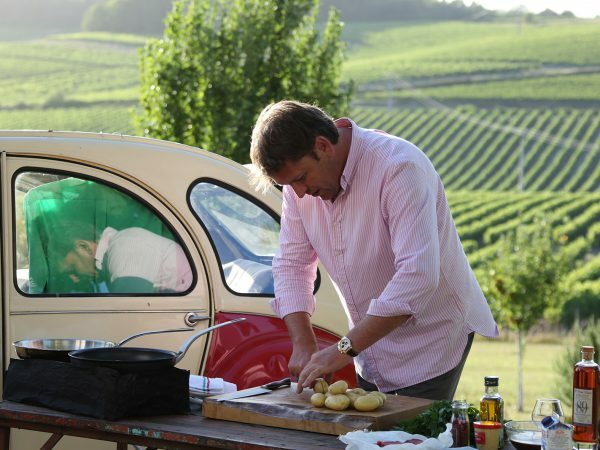 Initially shown on week days, James’s French Adventure in Keith Floyd’s old car is back in a prime-time slot. Beautifully shot and packed with amazing food and drink, it’s a real treat for the senses. 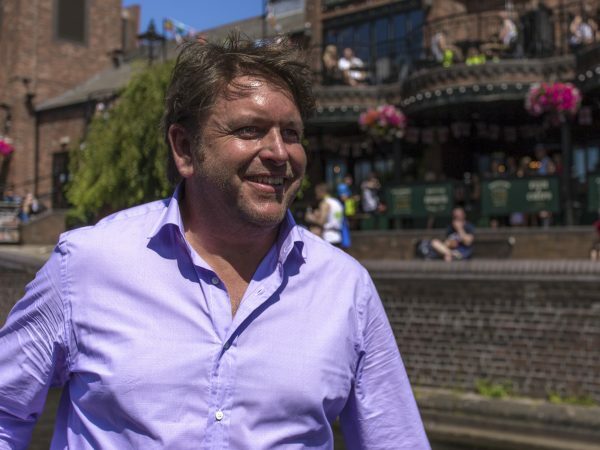 Following on from the success of his French and American adventures, James Martin is hitting the road again, but this time exploring a place much closer to home, Great Britain. Blue Marlin is a production company. We make bold, imaginative, entertaining and engaging content for television broadcasters that want to grow audiences and brands that want to stand out to consumers. We’re only small, but we have big ideas and broad shoulders!